Having a surgical procedure is always an emotional time for both the patient and his family. 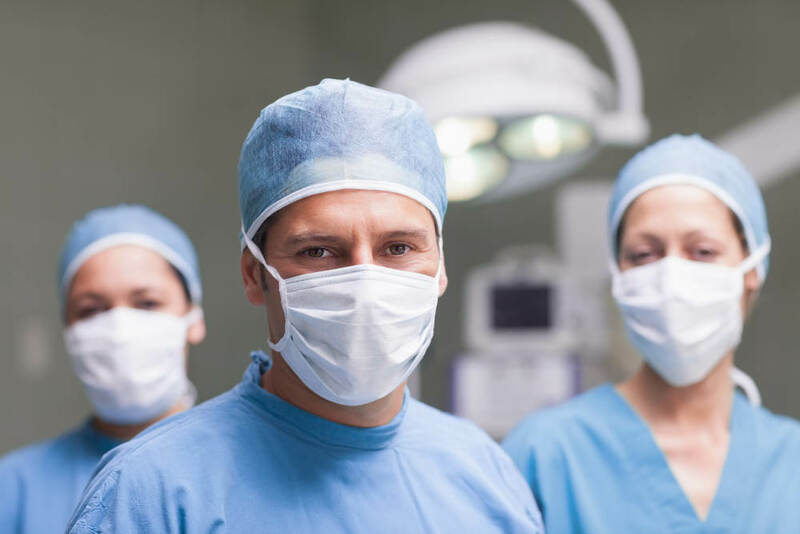 While there are some surgical procedures that need to be performed immediately, the majority of operations for medical reasons are actually elective. That means that your surgery can be scheduled for a future time and place that is suitable for both you and your Glendora General Surgeon. In addition to elective surgery, there are three other surgical categories. It helps to know what types of surgeries are included in each category. ELECTIVE SURGERY is when you have a medical condition that requires a corrective procedure, but it is not an immediate necessity. The types of conditions that qualify for elective surgeries cover all areas of the body. 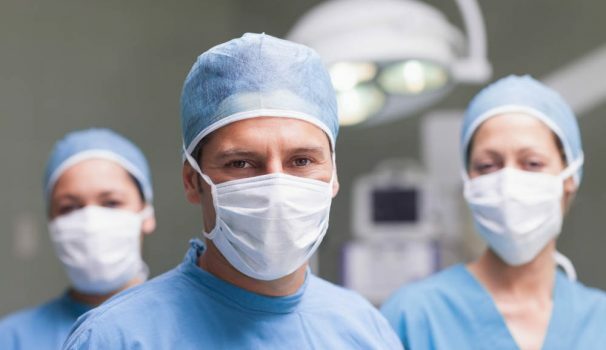 In general, elective surgery is a non-urgent operation for a condition that is unlikely to transition into an emergency situation quickly, cause disability, or be associated with severe pain. Examples of elective surgery are hemorrhoid removal, colonoscopy, exploratory procedures and biopsies, abdominal hysterectomy, prostate gland removal, varicose vein stripping, tonsil removal, mastectomy, and gallstone removal. SEMI-ELECTIVE SURGERY is when you have a medical condition that requires a corrective procedure to save your life, but it can be delayed for a short period of time. Semi-elective surgery is a procedure to relieve pain, a disability, or a physical dysfunction, and for a condition that is not anticipated to become an emergency. An example of a semi-elective surgery is gastric bypass where there are lots of pre-tests and preparations needed before the surgery is performed. URGENT SURGERY is when you have a medical situation that requires you to be stabilized before the surgery can be performed. Urgent surgery is a procedure done to prevent a deteriorating situation from becoming an emergency situation. An example of an urgent surgery is a major physical wound received due to an automobile accident. EMERGENCY SURGERY is when you have a medical situation that requires immediate attention to prevent a permanent disability or to save your life. An example of an emergency surgery would be in the case of a burst appendix. Elective surgery is a medical procedure that can be performed in a hospital, an outpatient clinic, or in the surgeon’s office. The type of elective procedure that you will have will dictate whether you go home the day of the surgery or if you will need to stay in the hospital for a few days. Your surgeon will discuss the best procedure for your personal situation, and he will inform you about all of the pre and post-operative details related to your elective surgery. Regardless of the surgery you are going to have, always check with your insurance company to see what expenses your policy will cover.